The Shoals is comprised of four cities: Tuscumbia, Florence, Muscle Shoals, and Sheffield. Communities and commercial opportunities are located in the upper northwest corner of Alabama in Colbert and Lauderdale counties. 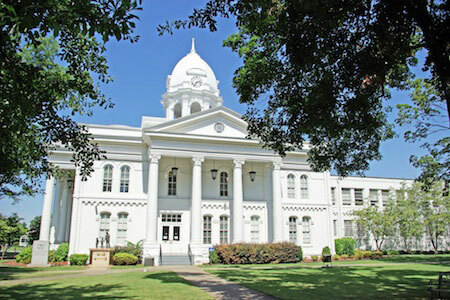 Tuscumbia is the county seat of Colbert County, located in the northwest corner of Alabama. 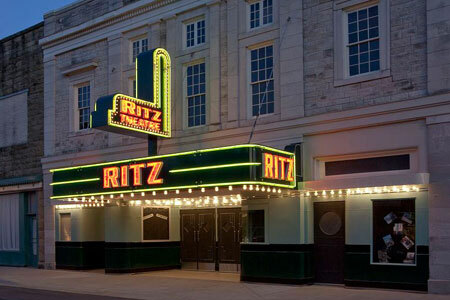 This strategic location places Tuscumbia at the hub of the great Tennessee River Valley. Tuscumbia is strategically located with easy access to major southeast cities. Highway accessibility is excellent with four lane traffic on U.S. highways 43 and 72. Interstate 65 is only 45 miles southeast of the city. A regional airport is located 3 miles east of Tuscumbia in Muscle Shoals. With a population of 8,423, the city offers its residents the comfortable atmosphere of a small town, but includes a large shopping and industrial area. Tuscumbia has the advantage of being part of the greater Shoals area, which encompasses Sheffield, Muscle Shoals and Florence. Sheffield, Alabama, known as the "Center of the Shoals," is centrally located between the cities of Florence, Muscle Shoals, and Tuscumbia in the northwest region of Alabama. The city, with a population of just over 9,000, possesses a small town friendliness with the amenities of a larger metropolitan area, including a local university, hospitals, shopping, and entertainment. Situated on the banks and bluffs of the Tennessee River, the beauty of our natural resources is second to none. The community leaders and citizens of Sheffield treasure their hospitable, family-oriented, small town lifestyle. 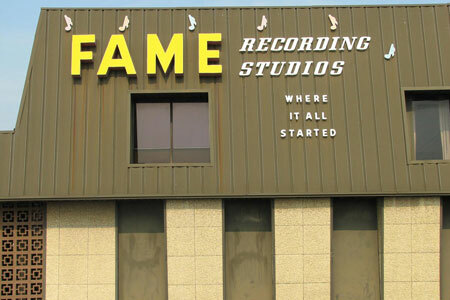 "Hit Recording Capital of the World"
Muscle Shoals is located in Northwest Alabama along the Tennessee River in a two county region known as the Shoals. Since the city of Muscle Shoals was founded in 1923, it has been recognized nationally for the Tennessee Valley Authority and "Muscle Shoals music." Today, Muscle Shoals is a thriving town in the heart of "The Shoals" and is known as a family-friendly place for our residents to live, work, and play. Muscle Shoals has an exceptional school system (grades K – 12). Northwest Shoals Community College, a two year insitutution, and the University of North Alabama, a four year institution, are available for those wishing to further their education. Florence is southern living at its best. This is how life is supposed to be. From the houses on the bluffs overlooking the Tennessee River to the beautiful and historic homes in the city's downtown area, life in Florence is full of beauty. 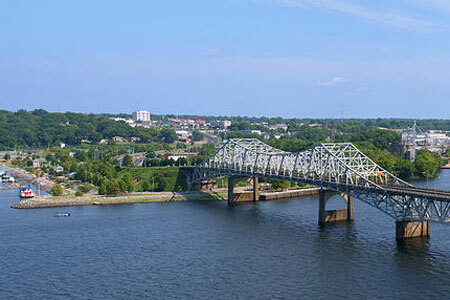 We have an excellent climate, with four gentle and distinct seasons; terrific recreation opportunities, and the beautiful Tennessee River at our southern boundary; a thriving retail and manufacturing economy; a reverent sense of history and culture; superior schools, including UNA – University of North Alabama; and the friendliest people in the world. This is a great place to live, work, and play! Tuscumbia, Sheffield, Muscle Shoals, and Florence. © 2018 Robbins Properties. All Rights Reserved. Copyright © 2018 Robbins Properties. All Rights Reserved.